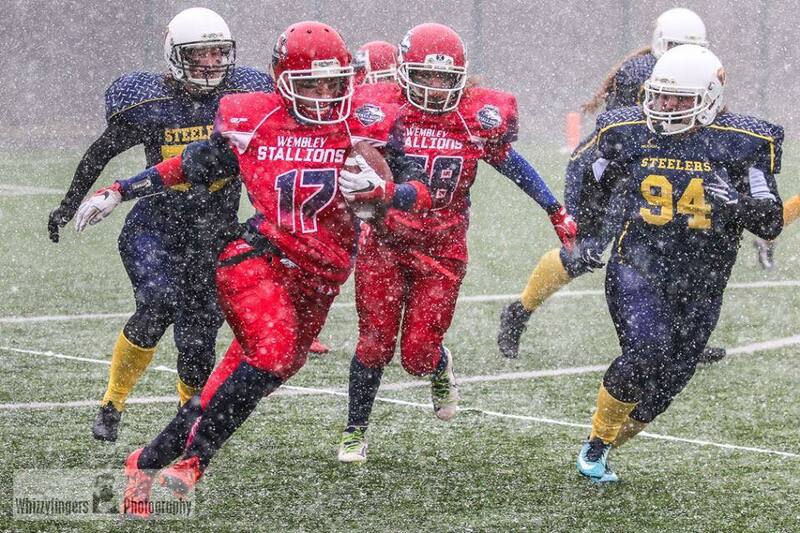 Want to try the pads and helmet on for size? Meet a great bunch of girls, get fit and have fun? 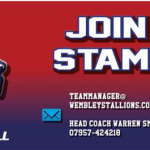 Why not get involved with the fastest growing element of American Football here in the UK, with our Wembley Stallions Women’s American Football Team. 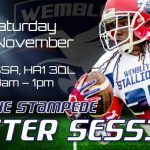 Wembley Stallions Women’s Team are running a FREE taster session on Saturday 8th September from 10am -1pm. Come down to our home ground at LPOSSA Sudbury Hill, HA1 3QL and meet the team, try out a new sport and have fun. Wear sports clothing and trainers. 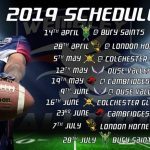 If you have football boots and a gum shield bring it along.